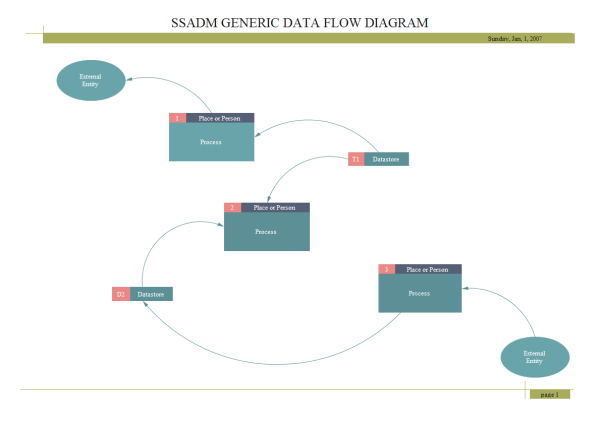 A well designed SSADM sample drawn with Edraw is provided here. 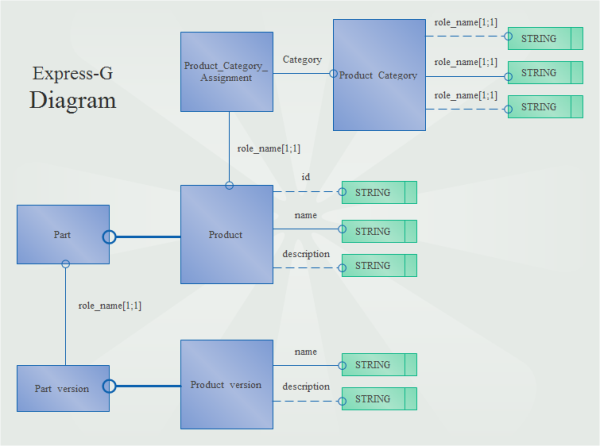 With this easily customizable SSADM template, users can represent any existing SSADM diagram. 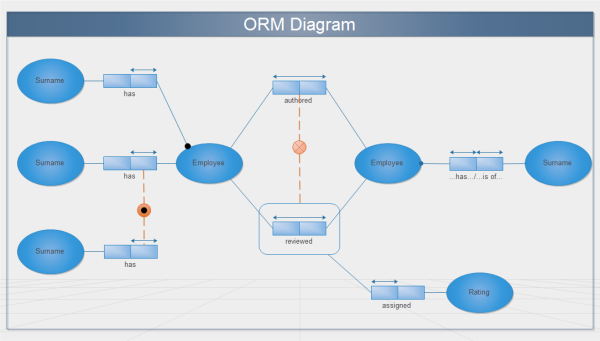 It is sometimes easier to modify an existing diagram than to draw a new one. You can save many hours to create great SSADM diagrams by starting from this existing template and using abundant built-in symbols in Edraw. Download and modify this template for your own use. 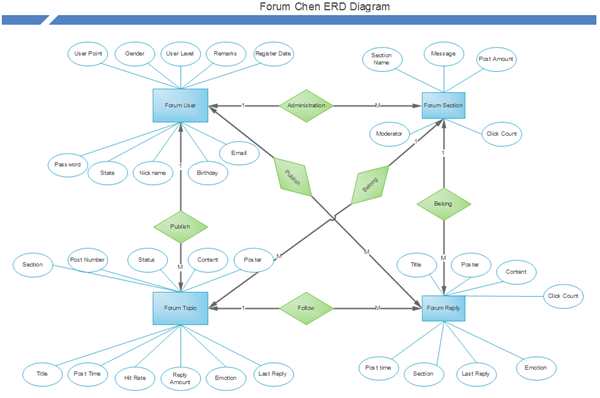 Discover why Edraw is an excellent program to create SSADM diagram Try Edraw FREE. Edraw is a powerful software digram creator contains templates and symbols for various diagram types. Here are three more ER diagram examples.